Indian gooseberry or Amla Tree belongs to the Euphorbiaceae family. The Amla fruit, with its sour taste, is very nourishing and provides with a list of amazing health benefits. 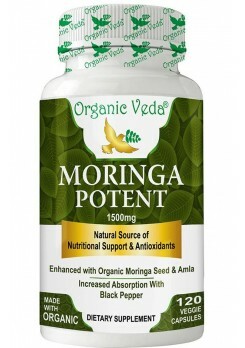 Due to its antioxidant potential, it is often used as a nutritional supplement and other Ayurvedic medicines. 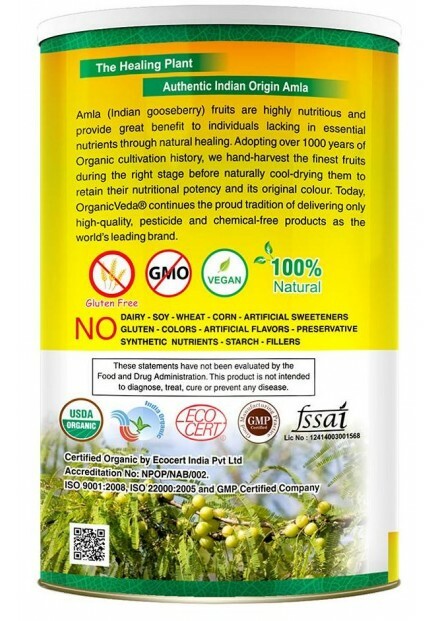 How to Consume Amla fruit Powder? 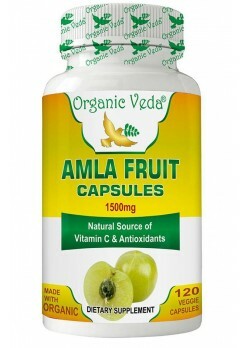 Additionally, Organic Veda brings to you the goodness of Indian Gooseberry / Amla packed in easy-to-use containers in the form of Amla fruit Capsules. 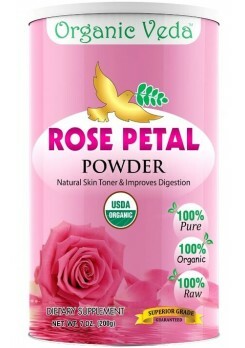 We offer 100% organic amla fruit powder. Place your order today!